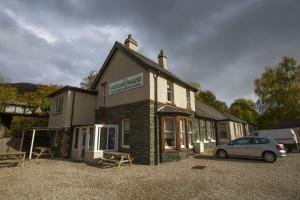 Below is a comprehensive list of hotels in Skiddaw Forest. 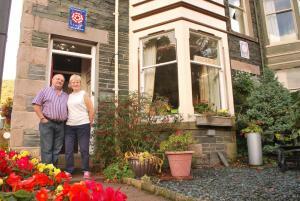 Use the sort links to refine your search or to find featured accommodation in Skiddaw Forest. 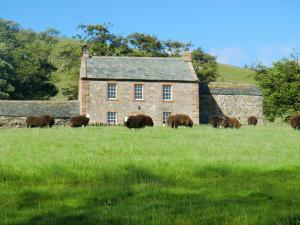 Many of our hotels in Skiddaw Forest feature no booking fees and best price guarantee when booked through the Pictures of England website. 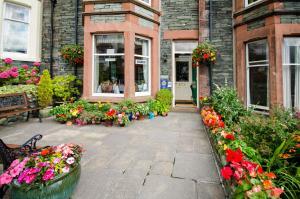 To list your hotel in Skiddaw Forest, click here. 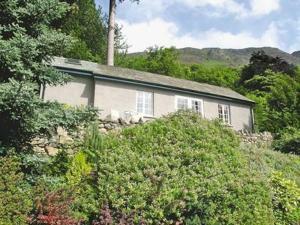 Trusmadoor is a holiday home situated in Bassenthwaite, 36 km from Windermere. It provides free private parking. There is a dining area and a kitchen.. Located in Bassenthwaite, in the North of Lake District National Park, Highside B&B offers relaxed accommodation, free Wi-Fi throughout and free publi..
Around 1 mile from Keswick town centre, the 4-star rated Skiddaw Grove Guest House offers bed and breakfast and apartment accommodation in the Lake Di..
Beechings Folly is a bed and breakfast located in Keswick It offers free WiFi access and a shared lounge. 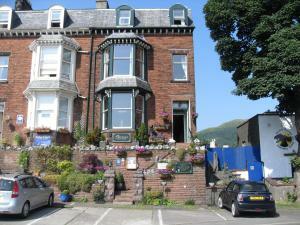 Keswick Museum and Art Gallery is a 6-minute..
Laurel Bank Guest House is located in Keswick, in the heart of the Lake District. 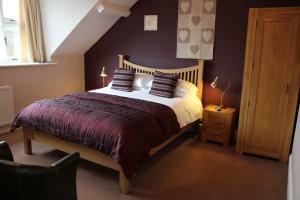 Free WiFi access is available and each room has its own private, all.. 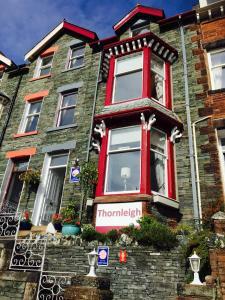 Located in the market town of Keswick in the heart of the Lake District National Park, Denton House is just a 5-minute stroll from Keswick Leisure Cen.. 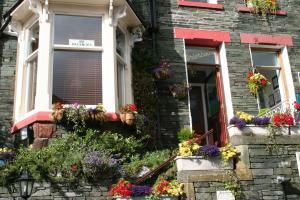 Featuring free WiFi, Brigham Farm Apartments offers pet-friendly accommodation in Keswick. 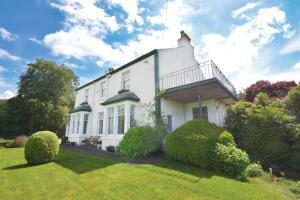 Derwentwater is 3.1 km from the property. Free private park..